We have made some subtle changes to the design of the diary to improve accessibility. 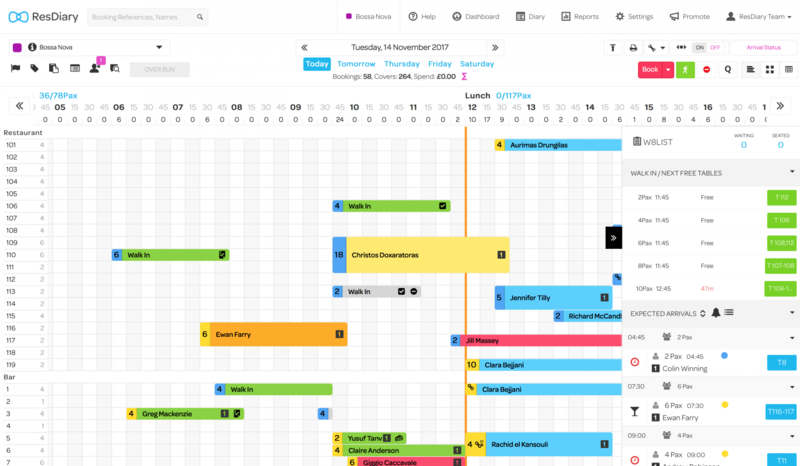 Over the coming days you will see some changes in how the diary looks, in particular, the grid view and table plan view. We have made small reductions in the amount of clutter and visual distractions to make it easier to navigate various functions. The use of increased colour contrast on bookings has been added to improve overall accessibility.